Please see a link below to new publications with regards to the April 2013 enactment of the Statutory Prohibition of Caste Discrimination into British Equality Law. The report has kindly been sent to us by Meena Dhanda who has worked on the report and can be contacted on M.Dhanda@wlv.ac.uk. The latest offering by Rajmohan Gandhi is a history of Punjab. Ronki Ram’s second book on Dalit Pachan, Mukti Atey Shaktikaran (Dalit Identity, Emancipation and Empowerment) in Punjabi is released on February 1, 2012 at the International Punjabi Development Conference (February 1-3, 2012), organized by Punjabi University, Patiala (India). This book is a detailed account of Dalit identity as it emerged in the border state of Punjab in North-West India where concentration of Dalit population is highest in the country. The central thesis of the book revolves around the critical processes of the emergence of Dalit identity and the ways it facilitates Dalit emancipation and empowerment since the beginning of the Dalit movement (Ad Dharm) in the state in the second half of 1920s. 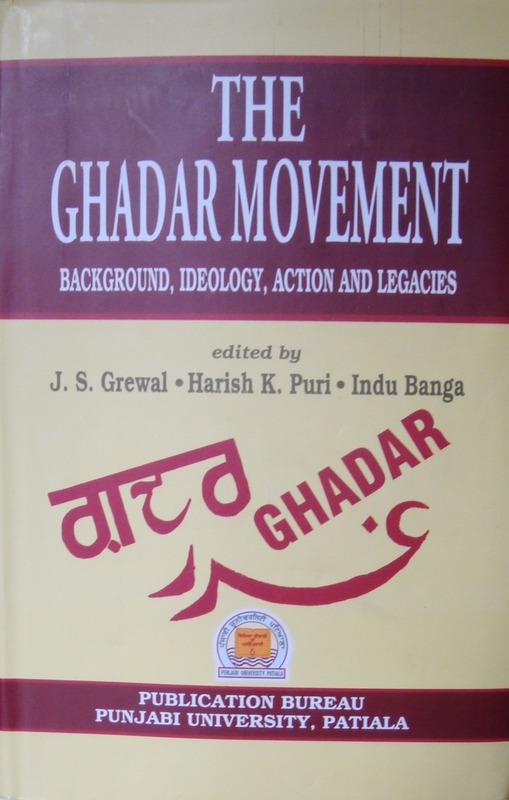 The book also provides an in-depth account of the role of the philosophy and teachings of Guru Ravidass, Dr. B.R. Ambedkar and Shaheed Bhagat Singh in the rise of Dalit consciousness in Punjab. How the complex process of Dalit identity has been represented in the grass-roots Dalit poetry is another interesting aspect of this book, which lays special emphasis on the importance of doing research in Punjabi for the better understanding of Dalit question in Punjab. 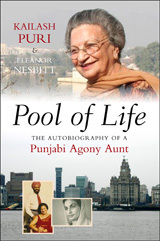 The book is based on ethnographic study done during the last two decades in the villages of East Punjab. 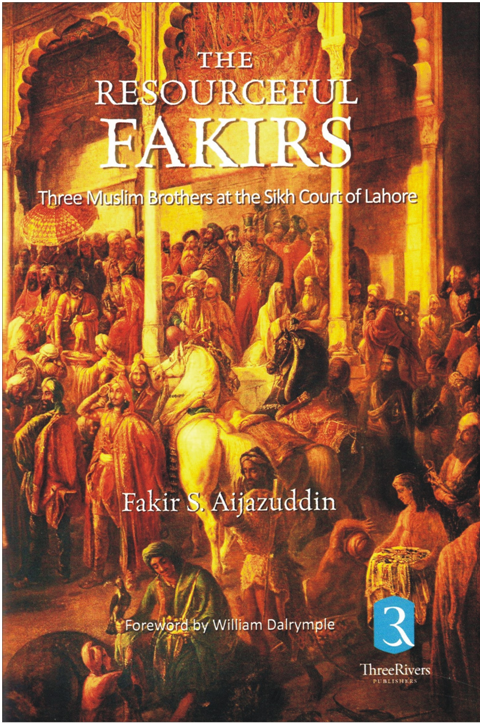 The book is published by the Publication Bureau, Punjabi University, Patiala (India). Book review of The Punjab Bloodied, Partitioned and Cleansed by Ishtiaq Ahmed; Partition Observed edited by Lionel Carter and Partition and Locality by Illyas Chattha. In addition to the loss of human lives and property, the near-fatal blows on cultures mark Partition’s distinctively hideous features. 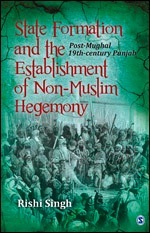 THE partition of the subcontinent of India deserves to rank as one of the 10 great tragedies in recorded human history. That is saying a lot. It is not only the loss of human lives and property but the near-fatal blows on cultures that mark its distinctively hideous features. Urdu and the composite Ganga-Jamuna tehzeeb (culture) suffered grievously. People were uprooted, leaving an impoverished culture behind them. Of all the provinces, Punjab suffered the most. The massacre that preceded and followed its partition, along with that of India, was predictable and was predicted.